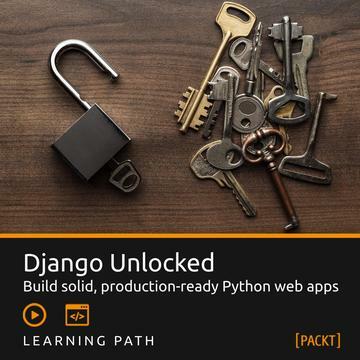 Django is a fantastic web framework built with the Python programming language. 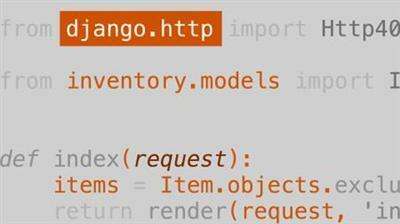 With Django you can create websites and web apps very quickly and efficiently. 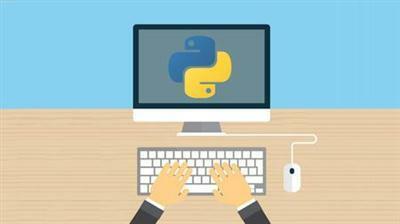 Build robust production-ready web applications in Python. 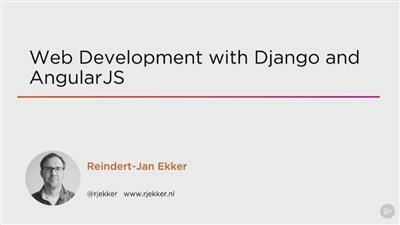 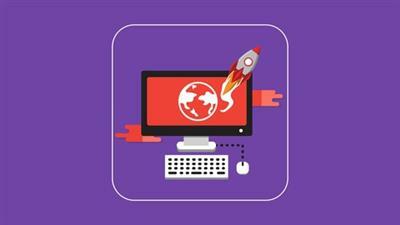 Learn how to create a web application using Django and AngularJS. 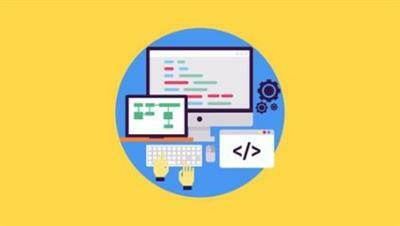 Django and AngularJS are both very popular frameworks for web development.